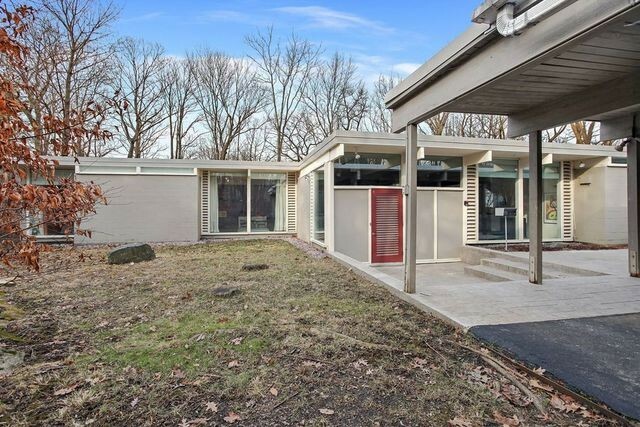 This week on realtor.com®, folks were mad for an architectural gem in Illinois built in 1956. Its sleek lines and walls of glass drew a frenzy of clicks, making it the most popular listing on our site. And this residence is gracing the market for only the second time! 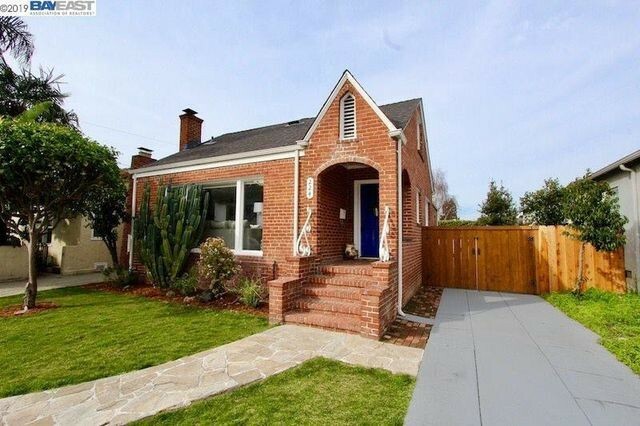 This week’s runner-up is an adorable brick Tudor located in the San Francisco Bay Area. It comes with an extremely reasonable price tag and an absolutely charming interior, which looks almost too good to be true. Pinch yourself—then go bid on it! Other eye-catching properties include a historic and updated home in Franklin, TN, and a rockin’ pink house in Texas taking another shot at a sale. Also, a prestigious piece of property once owned by the one and only Johnny Cash is still trying to hit the right chord with buyers. Hum along to all of this week’s most popular homes by simply scrolling down. 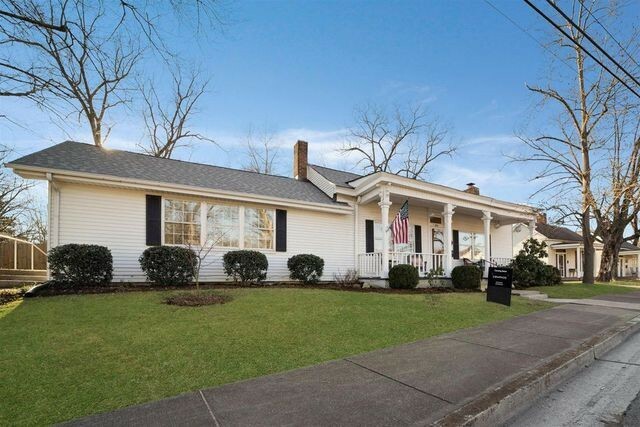 Why it’s here: Built in 1925, this abode in the downtown Franklin Historic District is loaded with winning details, including a screened porch, open kitchen with casual dining and living area, an updated master bath, and original hardwood floors. Why it’s here: Go midcentury modern in the Midwest. This time capsule from 1959 includes an open floor plan with a stone fireplace and a wall of windows, formal dining room with built-ins, an updated chef’s kitchen, and a walk-out basement. Why it’s here: While the price is high, it’s actually about a million dollars under the median list price for the neighborhood. The remodeled, single-story home features a living area with fireplace, formal dining room, walls of glass doors, and a chef’s kitchen. The lush grounds include a dining patio, barbecue station, sport court, pool, spa, and grassy play area. Why it’s here: This adorable cottage has been completely renovated, and could be used as a family home or investment property. The two-bedroom home has new hardwood flooring and paint and an open kitchen, living, and dining space. Along with a large backyard comes an 800-square-foot storage space. 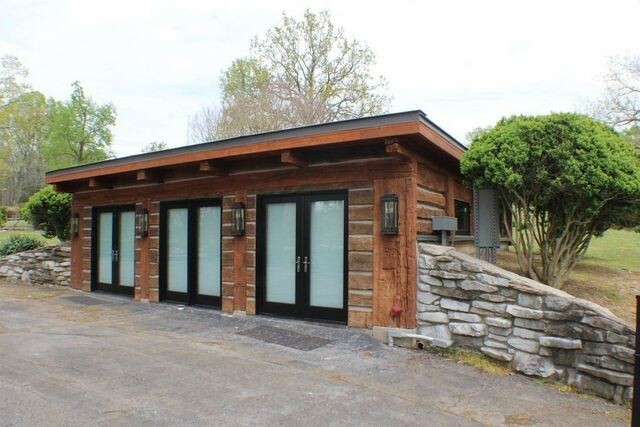 Why it’s here: The home once owned by Johnny Cash is still looking for a buyer. The famed home on 4.49 acres on Old Hickory Lake is now being promoted as a development opportunity. There are four 1-acre parcels, each with lake frontage and a harmonious pedigree. 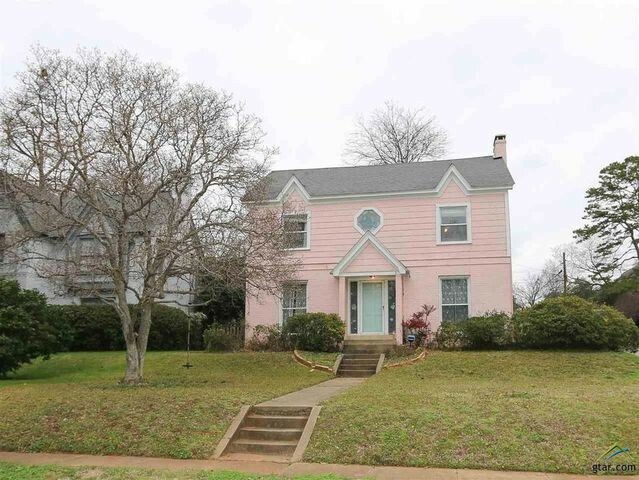 Why it’s here: The rockin’ pink house is back! It topped our most popular list in 2018 when it first came on the market. Musicians Max Bemis and Sherri Dupree are still hoping a fan might snap up their digs. 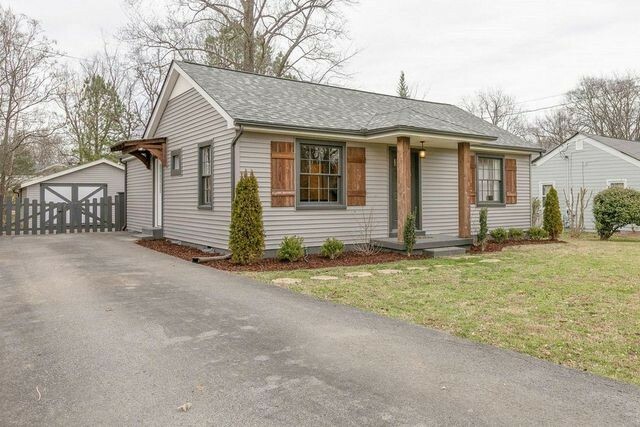 The cute home on a corner lot features shiplap walls, tile accents, hardwood floors, and an oversize master suite. 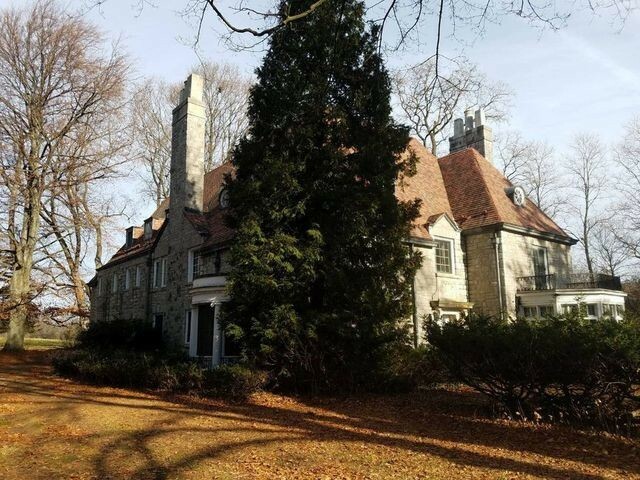 Why it’s here: Available via online auction is this 1928 mansion built by Donald Woodard, heir to the Jell-O fortune. It’s billed as having “fantastic potential,” and details include curved staircases, servants quarters, huge fireplaces, and 5 acres. Hurry up though, the auction ends on Feb. 26. Why it’s here: Built in 2014, this palatial home is one of the last custom homes from local designer Lavelle Walker. The gated estate features a master suite with sitting area, exercise room, and dual baths. Along with six en suite bedrooms, there’s an in-law suite with a private entrance. The kitchen includes high-end appliances, plus there’s an elevator, intercom system, third-level tower, and safe room. Why it’s here: In other parts of the country, a modest but sweet house like this might not stand out. In the San Francisco Bay Area, for the price and the property, believe us, it’s a find. This updated Tudor comes with a newer kitchen, plenty of natural light, original hardwood floors, a covered porch, and a bonus room from a converted attic space. Why it’s here: This 1956 home from the firm Keck & Keck is midcentury modern perfection and is on the market for only the second time since it was built. The home was built for Robert and Claire Misch, according to an article written at the time. An addition expanded the space in 1965. The home is built around an interior courtyard—the living room, kitchen, and dining area all face walls of glass, bringing in light and passive solar heat. Brothers George and William Keck were Chicago-based architects known for their modernist designs. From the 1930s through the 1970s, they worked in the area and incorporated “simple lines, uncluttered surfaces, and ample use of glass.” The layout of this 3,430-square-foot home features wood-paneled walls, concrete floors, and walls of glass. The well-maintained home is being sold as is. The bathrooms have been updated and the roof is just 9 years old. 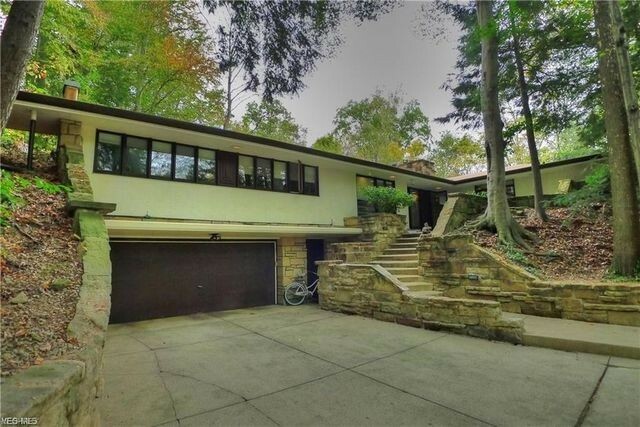 The post Illinois Midcentury Masterpiece Tops This Week’s Most Popular Homes appeared first on Real Estate News & Insights | realtor.com®.